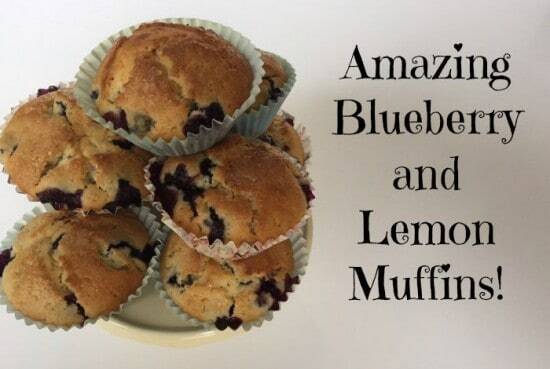 Delicious Lemon and Blueberry Muffins…. 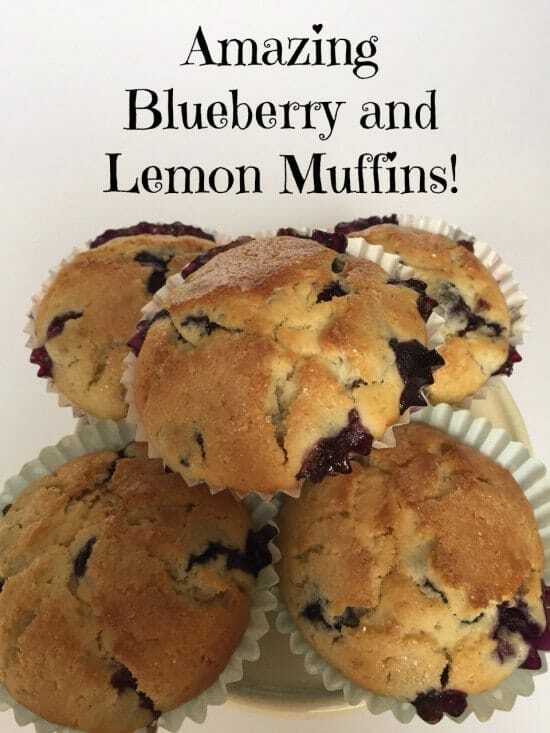 Last week I mentioned that I’d made some lemon and blueberry muffins using some reduced fruit that I’d bought at the supermarket near me and I had a few requests for the recipe I used so I thought I’d share it with you today…. In a large mixing bowl give the flour and the sugar a quick mix. In a jug whisk the egg, milk and oil together. Pour the liquid mix into the bowl with the flour and sugar along with the zest of 1 lemon and the juice of half of the lemon. Give it a good old stir together – I hate this bit so I cheated today and used my electric mixer. 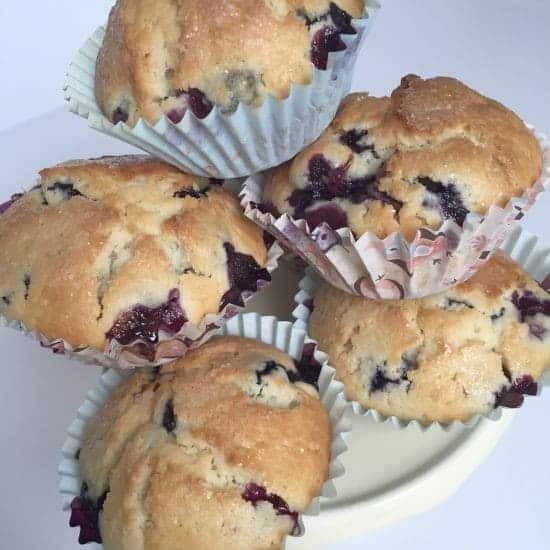 Don’t worry if it’s a bit lumpy as long as there’s no actual clumps of sugar or flour then you’ll be OK as muffins are more forgiving than cupcakes. Add in a couple of handfuls of blueberries and stir them in so they’re evenly(ish) distributed through the muffin batter. Spoon into muffin cases and sprinkle each one with a little bit of sugar. Bake in a pre heated oven at around 190 c for 20-25 minutes. 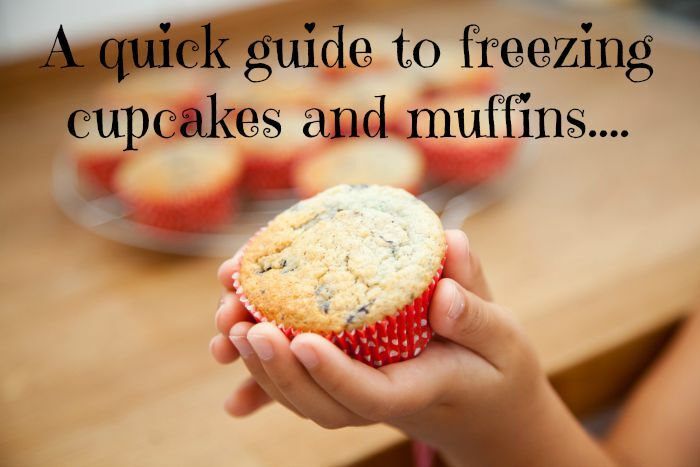 Can you freeze cupcakes and muffins?